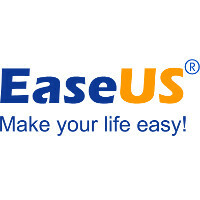 Free Download EaseUS data recovery software, backup software, partition manager and iPhone data recovery software to recover data, backup PC/server, manage partition under Windows/Mac/iOS. - Recover whatever you lost! - Support PC/Laptop, exteral disk, USB, SD card, memory card and more. - Fully recover image, document, video, audio, email and more. 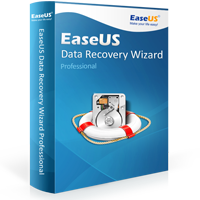 - Recover data due to deleting, formatting, partition loss, improper operation etc. - High files recovery quality, trusted by millions. - Completely safe, quick and easy-to-use. - Business Price Leader - cost only 50% of the price of competitors. - Fast and Time-saving - one click system backup & restore to simplify IT admin routine. - Reliable and Secure - back up business crucial data to ensure your business continuity, minimize server downtime and improve productivity.